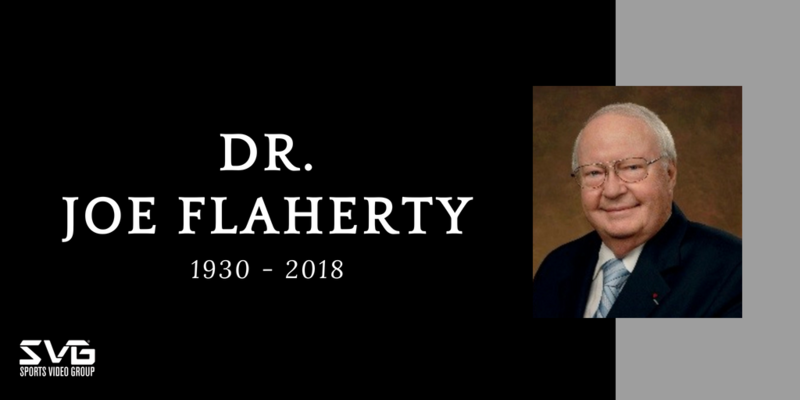 On August 7, 2018, the television industry saw the passing of a true technology icon, Dr. Joseph A. Flaherty, at the age of 87. 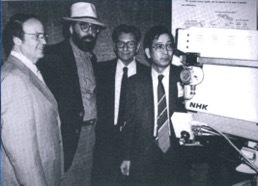 Television viewers around the globe are still benefiting from the technology innovations of Joe Flaherty. Flaherty is survived by his wife Jan Flaherty, his sons Patrick, Daniel, Michael, Timothy, daughter Margaret and eight grandchildren. Visitation: Monday, August 13, 2-6 p.m.
Funeral Mass: Tuesday, August 14, 10 a.m.